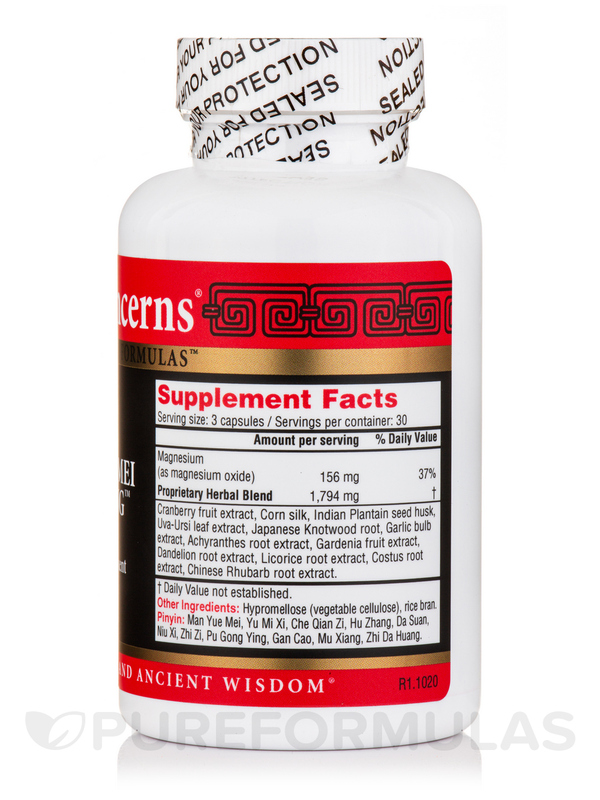 If you’re looking for a natural supplement that could potentially work to maintain optimal urinary tract function in several ways‚ you might want to try Akebia Moist Heat by Health Concerns. 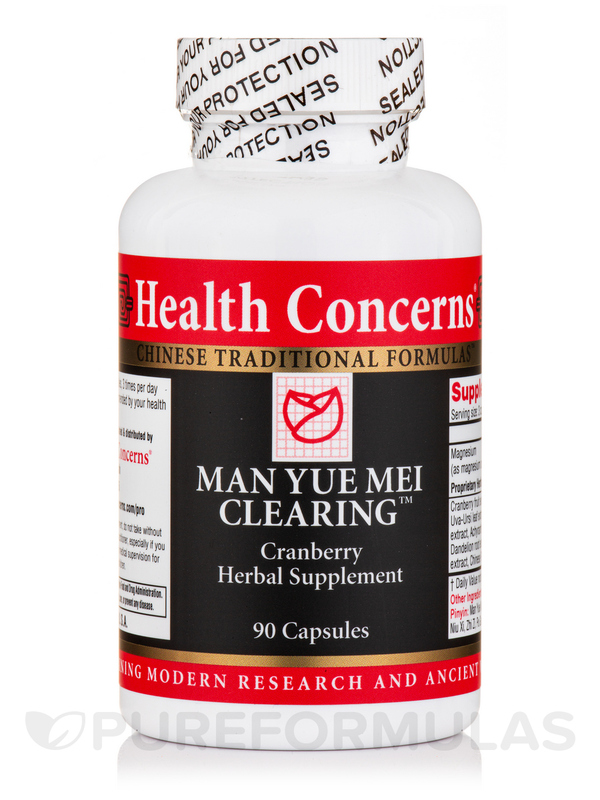 First‚ this product contains an herb called akebia caulis (mu tong) that might serve as a mild diuretic. By working to stimulate urine production‚ akebia could flush certain forms of bacteria out of your bladder. As a result‚ Akebia Moist Heat may help address certain symptoms associated with mild urinary tract infections‚ such as painful urination. According to proponents of traditional Chinese medicine (TCM)‚ the herbs in Akebia Moist Heat—which include gardenia (zhi zi)‚ talcum (hua shi)‚ and pyrrosia (shi wei)—may also clear heat from the lower burner (urinary tract). 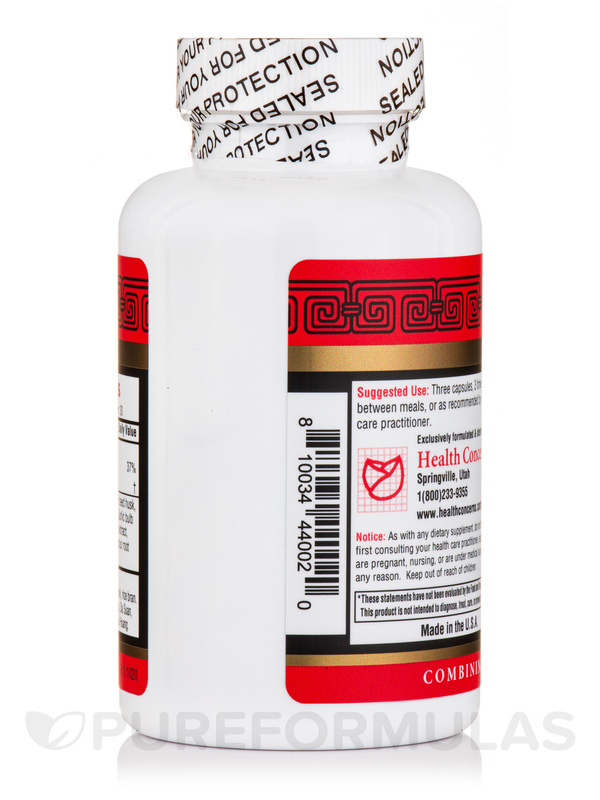 Therefore‚ this supplement could potentially act to relieve minor discomfort associated with small bladder stones. Take three tablets three to four times daily. At the recommended serving size‚ a 90-tablet bottle of Health Concerns’ Akebia Moist Heat should last for about one week to 10 days. Akebia Moist Heat is a short term formula. Weak patients may need a tonic along with the formula. I did not get Akebia Moist Heat delivered to me by pureformulas. However, I did order Akebia Moist Heat by Health Concerns from another company and the product works great I recommend if you have kidney pain or urinary tract infections. I like that it works great. I don't like that it might not get delivered. Unless I order it on amazon. Akebia Moist Heat is the GREATEST. It is the first time I feel good again. I had relief the very next day after taking it. After a few days all the pain is gone even in my back. I have already told many people about it and they were very happy to know they did not have to use the doctors meds (which really dont work and add other problems) to get better naturally. I am happy happy happy. It is natural and it works. There is nothing about it I dislike. I love it. I had mild symptoms of an UTI and took Akebia Moist Heat by Health Concerns. After the first dose the symptoms were better and after my third dose at the end of the day they were gone. I plan on keeping this formula on hand because its quick and effective.